국립 경남과학기술대학교 에너지공학과 수소 & 나노세공체 응용연구실에서 함께 할 연구원 및 석사, 박사과정 대학원생을 모집합니다. 꿈과 열정을 가지고 함께 연구하실 분들을 기다리고 있습니다. [2018/04/26] Jaewoo won Poster award in KICHE. Congratulation~! 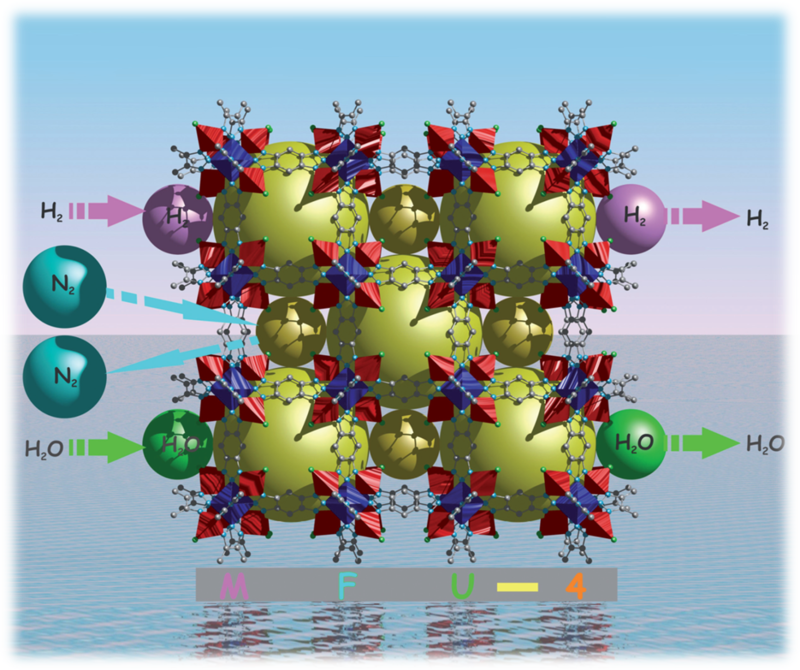 Our research group is currently focused on advanced nanoporous materials with specific application areas in gas(H2, CO2, CH4) storage, isotope separation (quantum sieving) and organic photovoltaics. Feel free to explore our website for more information! Hydrogen & Nanoporous Material research Lab.